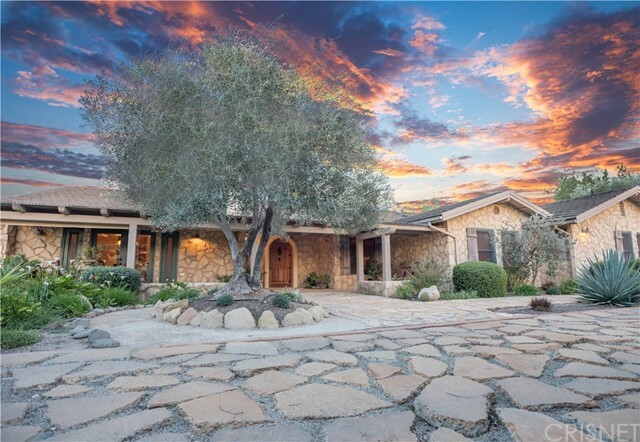 All Santa Ynez homes currently listed for sale in Santa Ynez as of 04/18/2019 are shown below. You can change the search criteria at any time by pressing the 'Change Search' button below. 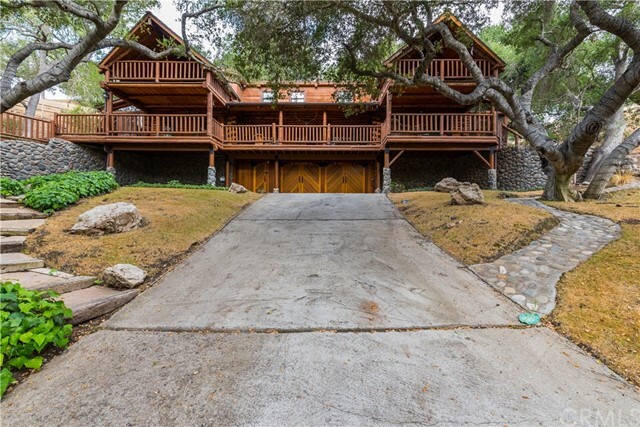 "Charming 3 bedroom 2 bathroom home on a corner lot near parks, schools, the Chumash casino and the heart of Santa Ynez town! Freshly painted inside and out, new windows and master vanity. A great family home in desirable neighborhood. A must see!"